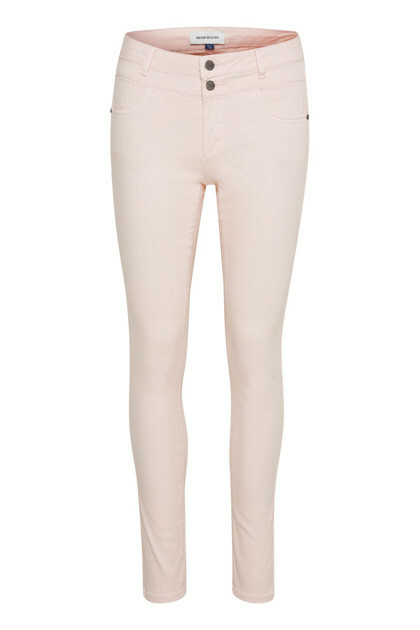 Get ready for spring with these Denim Hunter Milo jeans. 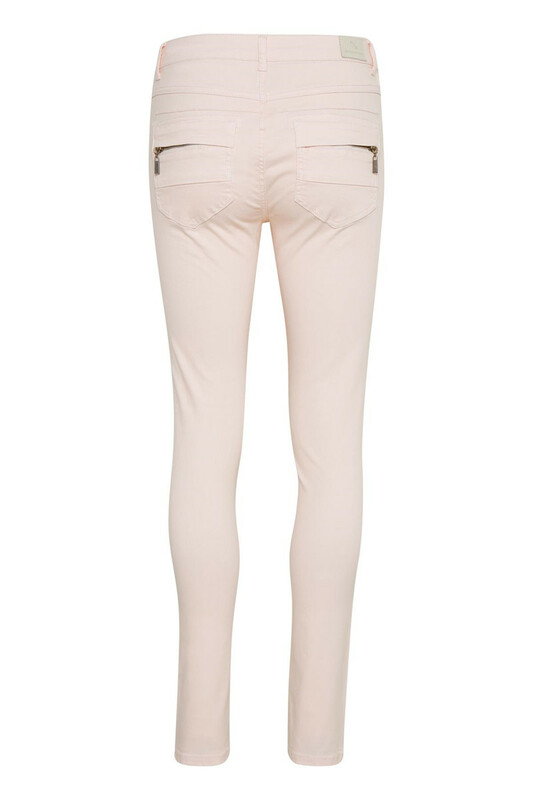 Milo jeans are made with slim leg and comes in a fresh pearl color. 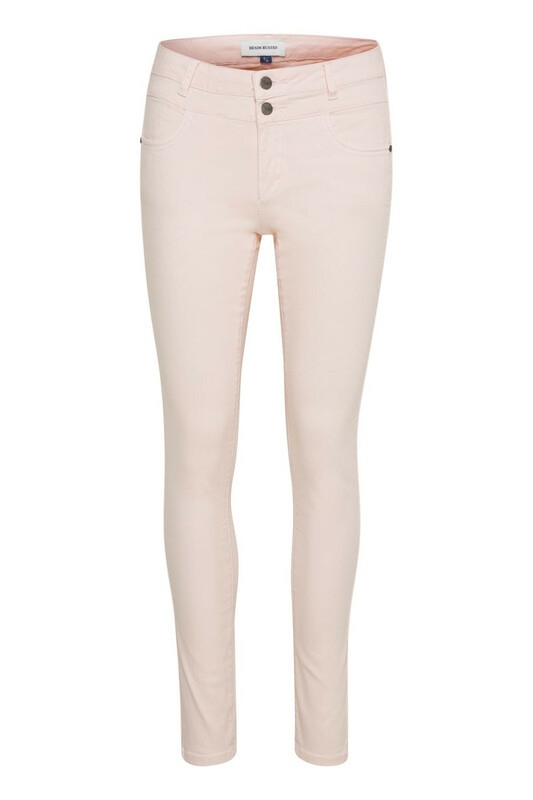 You can choose to style it with a light and cosy knit, a cool tee and a pair of sneakers.